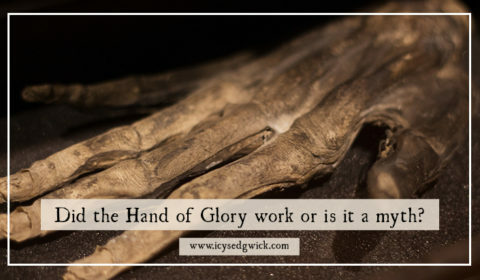 Did the Hand of Glory really work or is it a myth? 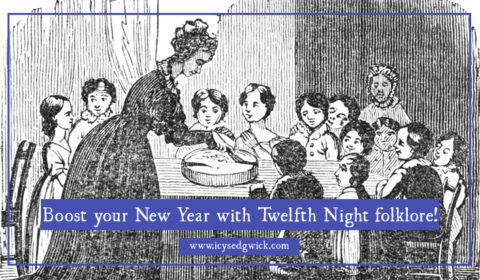 Boost your New Year with Twelfth Night folklore! 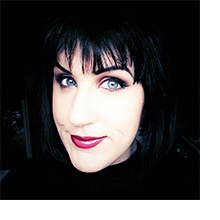 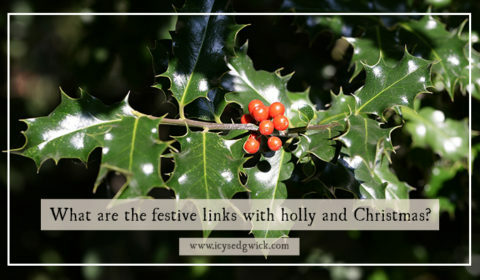 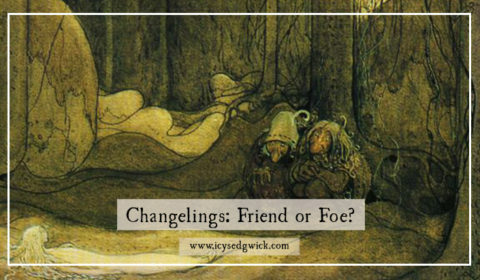 What are the festive links with holly and Christmas? 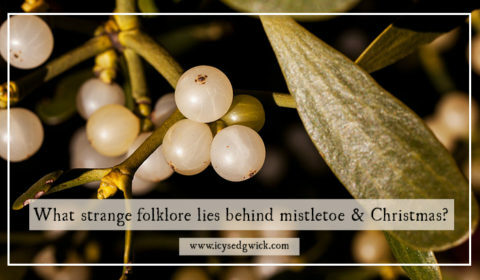 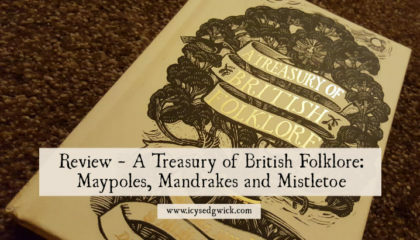 What strange folklore lies behind mistletoe and Christmas?